A few months prior, the Lumia line was the best option if you wanted a phone that takes decent pictures to replace a compact camera. 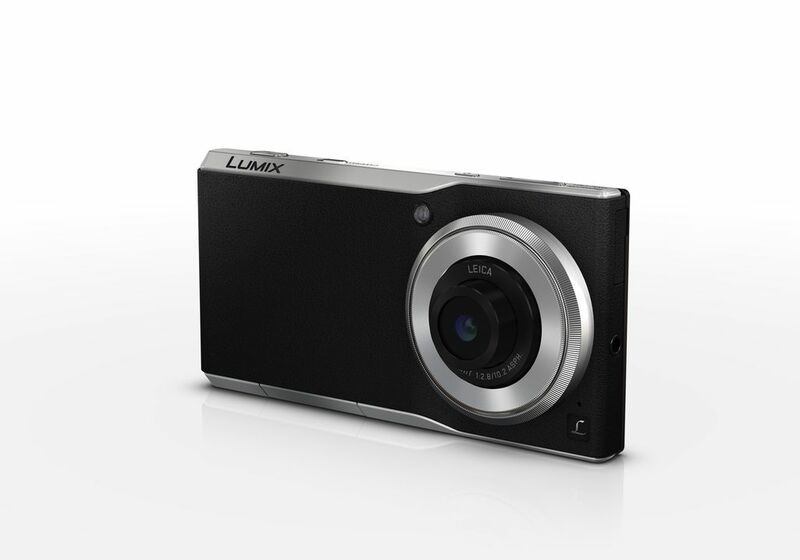 At Photokina today, Panasonic unveiled a competitor to the Lumia line with the Lumix DMC-CM1. And the best part? It runs Android. Panasonic recently left the smartphone business after the failure of it’s Eluga line a couple of years back and it’s return to the market brings something that might turn a few photographer’s interests. The DMC-CM1 sports a 1-inch sensor that rivals the sensor of the RX100 compact camera line from Sony (if Dpreview’s speculation is to be believed, it’s probably is the same sensor). Sensor-size aside, the camera unit also boasts a f/2.8 Leica lens, a mechanical shutter, and a manual control ring. 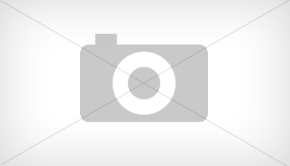 Panasonic says that the CM1 will go on sale in France and Germany this November for 900 euros. No word on an international release as of yet.